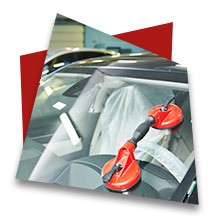 Welcome to Auto Glass Xpress, your one and only source for auto glass repair and replacement installation. Quality sealants mean quick drive away time for you! We specialize in the replacement of auto glass for any situation, from accidents to vandalism. At Auto Glass Xpress we are not afraid of doing auto glass repair we believe that we can contribute to saving you time and money. If you are the victim of vandalism or an accident in which your glass is involved you need to call the professionals at Auto Glass Xpress to have your auto glass repaired or replaced as soon as possible. You are choosing the right place for your service needs, we understand how important is for you, to have your car back on the road. We can help now at Auto Glass Xpress. 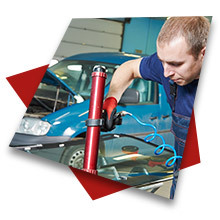 We replace window regulators so give us a call for more detail info and let your troubles go away! Get to know our experienced glass installers. They’ve got the skills, and a desire to help. Come see why no shop is as qualified or convenient as we are. Get the best with the Auto Glass Xpress signature Clear Sight Full Package. ©2019 Auto Glass Xpress | All Rights Reserved.